So begins this witty, original, provocative book, which dissects and pays tribute to the Gaelic Athletic Association (GAA). By turns miscellany, polemic, social history and work of satire, it’s written from the perspective of a pop culture-addled child of the postmodern age, who equally defines himself through an abiding love of the Irish national games. It looks at the history, haircuts, personalities and defining moments, from Michael Cusack and his astounding beard, to the abolition of Rule 42. 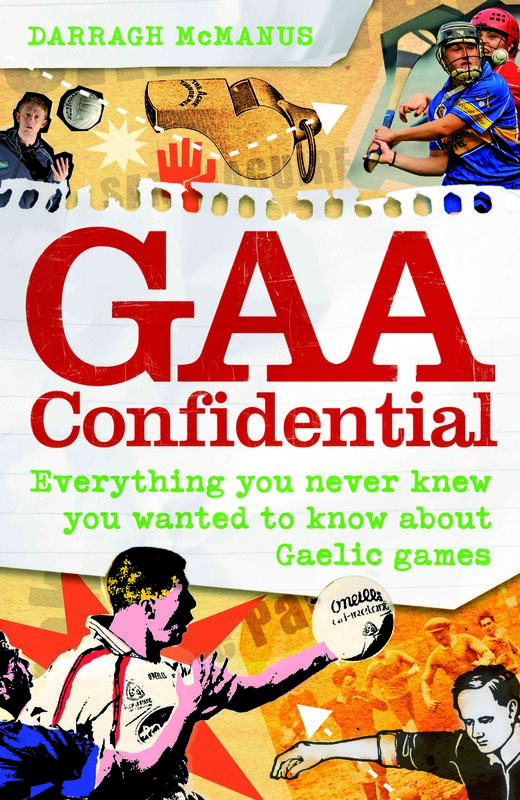 GAA Confidential smashes the myths, bangs the drum for games and fans, and asks all the big questions, e.g. how would Sunday Game clichés translate into Portuguese? The GAA is the heart of Ireland – and GAA Confidential is taking its pulse. Read some of the book here. Buy the book on Amazon.co.uk here. Buy the book on Amazon.com here.